Real-Life in the Heart of the E.R. 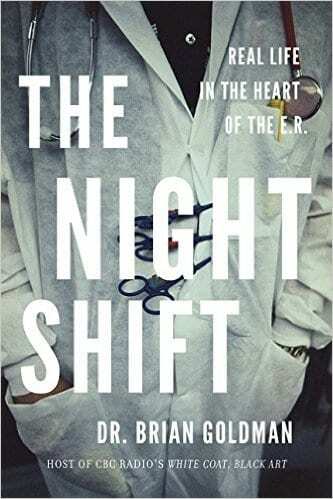 A prominent ER physician describes the life-and-death drama of working the overnight shift in a busy metropolitan hospital. 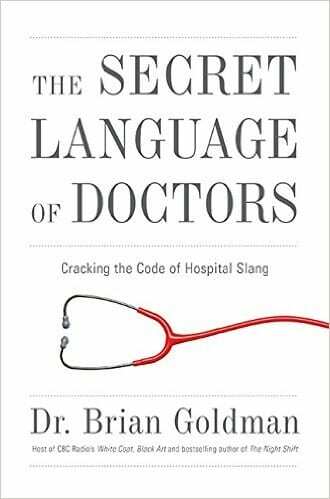 An emergency room physician and leading medical journalist offers a rare look at medical slang. 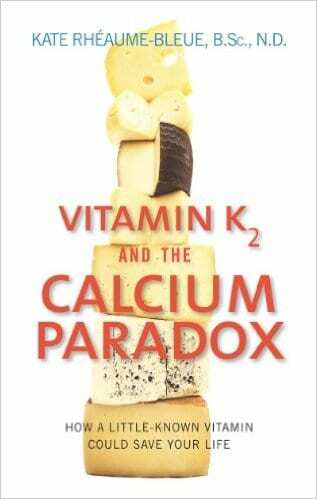 A leading naturopathic doctor shares the remarkable life-saving power of this largely unfamiliar vitamin. 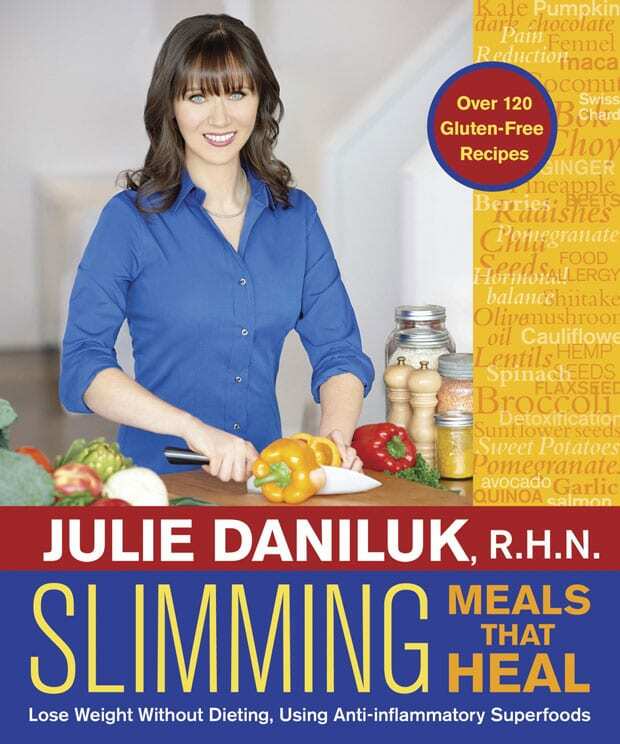 In her first book, nutritionist Julie Daniluk opened our eyes to the forces of inflammation that wreck havoc with our bodies. 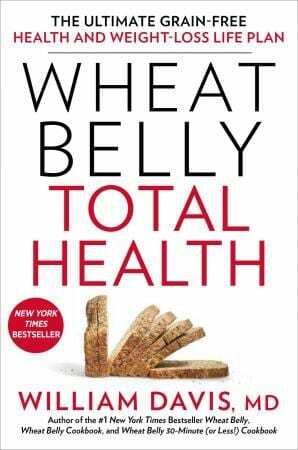 In this second book, she explores the little-understood link between inflammation and weight loss. 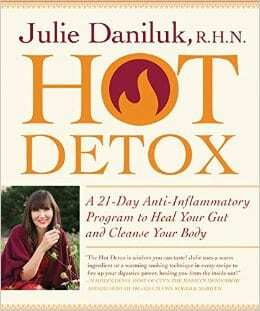 Inflammation is one of the most common sources of health ailments. 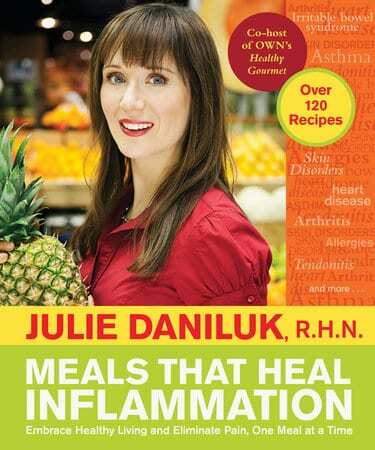 In this bestselling book, nutritionist Julie Daniluk shows us how the right foods can help to relieve inflammation and heal our bodies. An innovative approach to health and wellness that uses the healing power of warm foods. 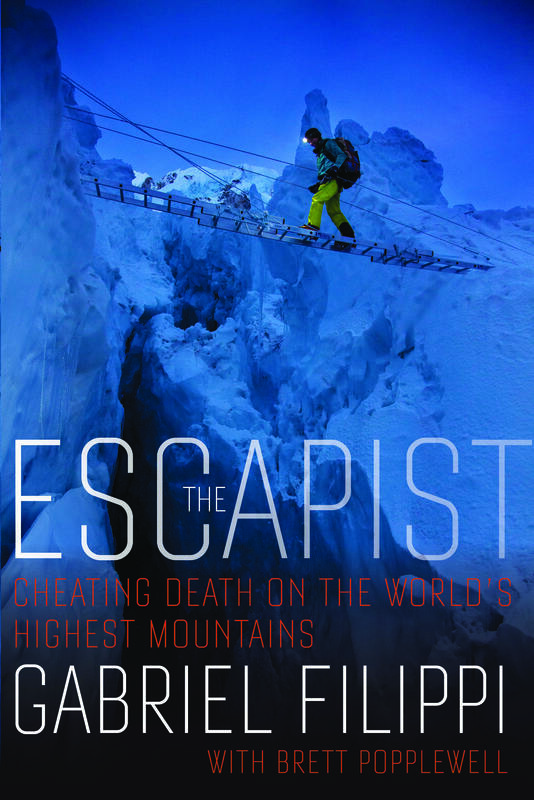 In this intimate, deeply moving account of what it's like to scale the tallest peaks in the world, renowned mountain climber Gabriel Filippi shares both the triumphs and the tragedies that have marked his distinguished career. 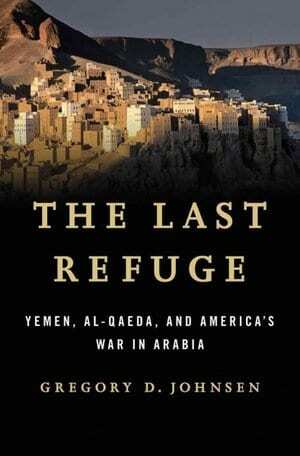 Gregory Johnsen, a noted scholar on Yemen, traces the origins of Al-Qaeda's presence in Yemen in this authoritative history that The Daily Beast called "the best book about Yemen in years." Intrepid reporter Jay Bahadur bravely went where few journalists have gone before - to Somalia, one of the most dangerous regions in the world. 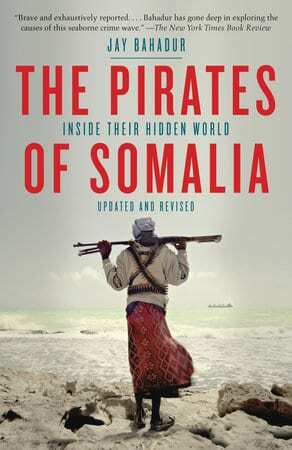 In the Pirates of Somalia, Jay takes you on his wild ride to meet Somalia's notorious sea pirates. 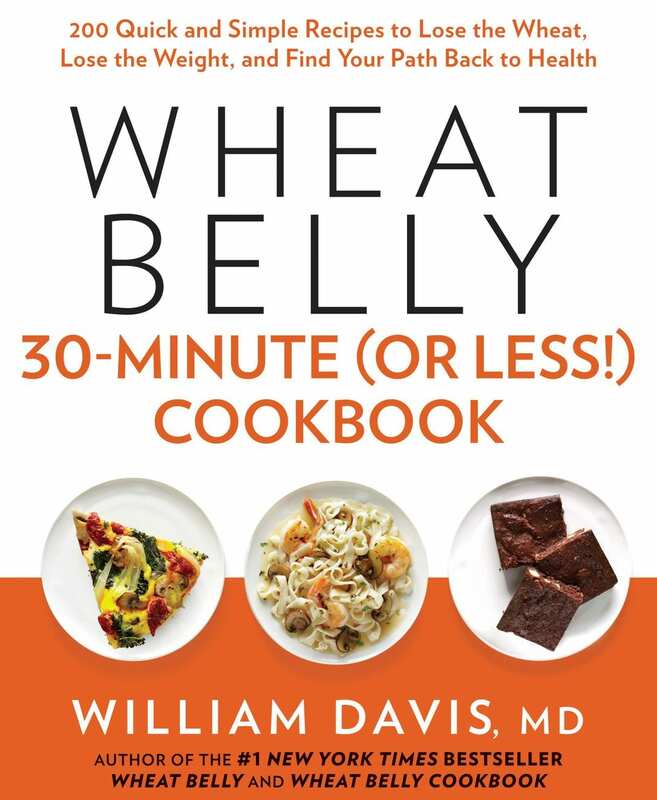 A companion to the #1 New York Times Bestseller Wheat Belly, this cookbook delivers 200 wheat-free recipes that can be ready in 30 minutes or less. 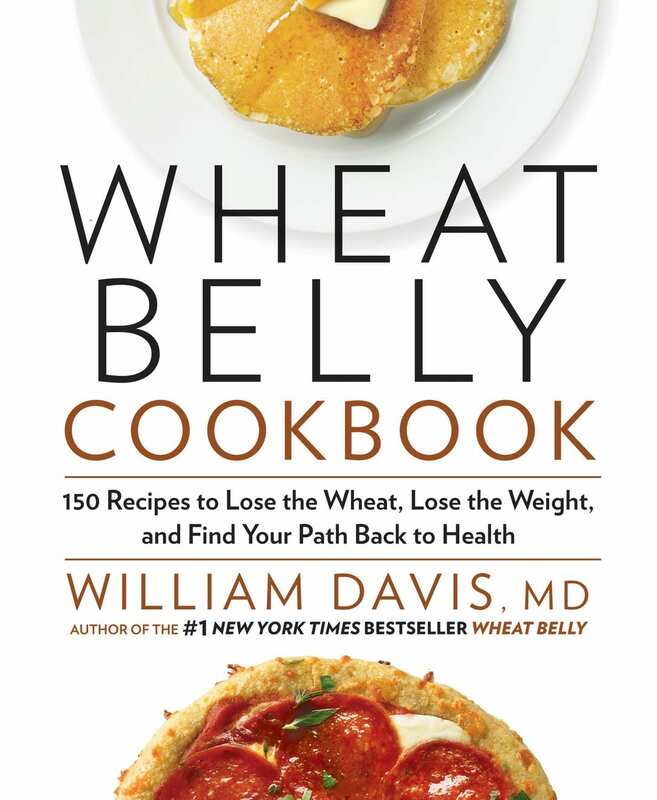 Dr. William Davis, a medical doctor and proponent of wheat-free eating, curated this collection of 150 wheat-free recipes that adhere to the principles in his influential book, Wheat Belly. 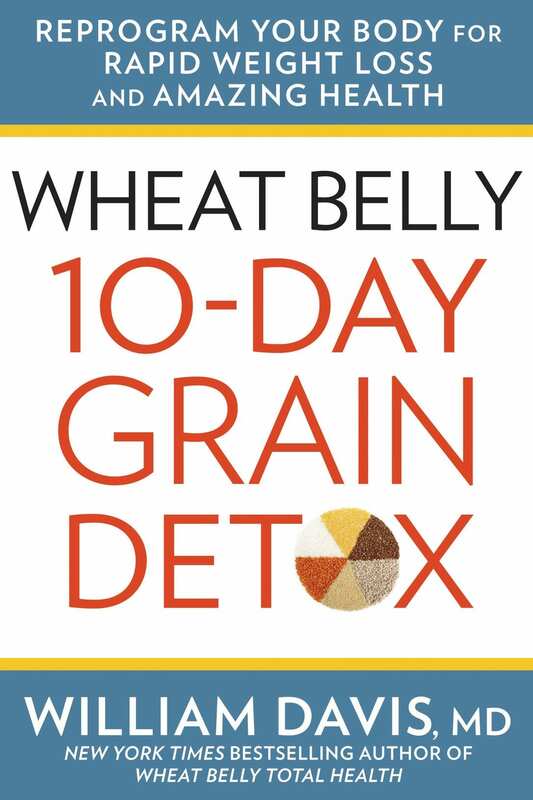 Wheat Belly Total Health continues the discussion of wheat-free living that began in Wheat Belly and shows how optimal health can be achieved through a combination of grain elimination and other wellness strategies. 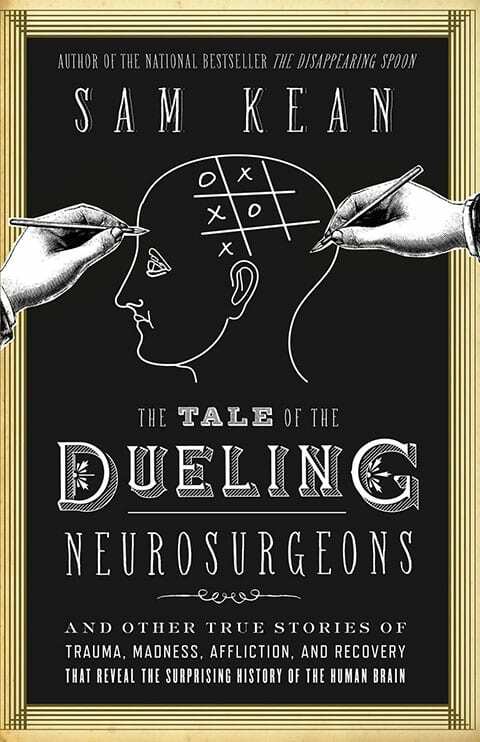 Freaky stories about the human brain and the history of neuroscience from one of America's most popular science writers. 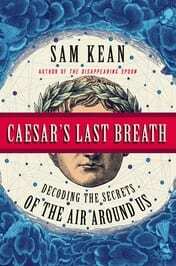 In his fourth book, New York Times Bestselling author Sam Kean provides an engaging and entertaining history of our relationship with gases - from the gases we breathe to the gases that power our economy. 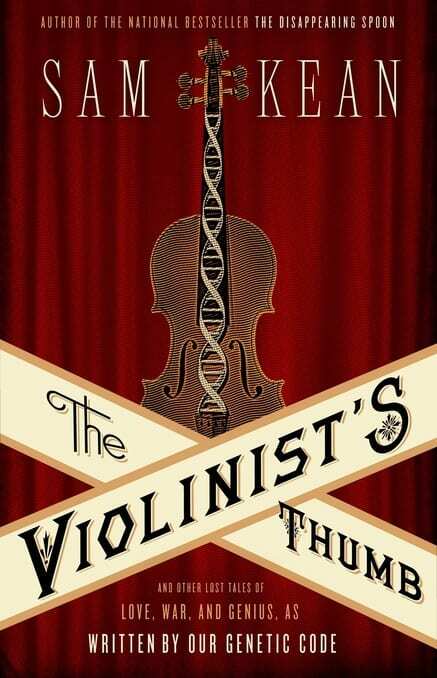 Having illuminated the wonders of the periodic table in The Disappearing Spoon, science writer Sam Kean turns his attention to explaining human DNA in this uniquely entertaining and accessible book.